Did you miss some of the plus size headlines this week? 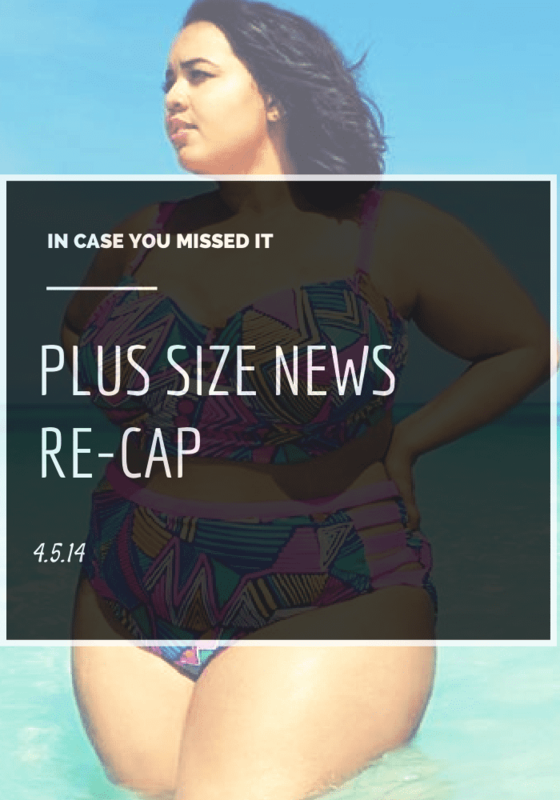 Check out a recap of this week’s best plus size news stories. Plus size fashion blogger, Gabi Gregg, has collaborated again with Swimsuits for All for a hot 90s inspired print bikini. Last year, Gabi’s collection with them sold out! Get it before its gone. 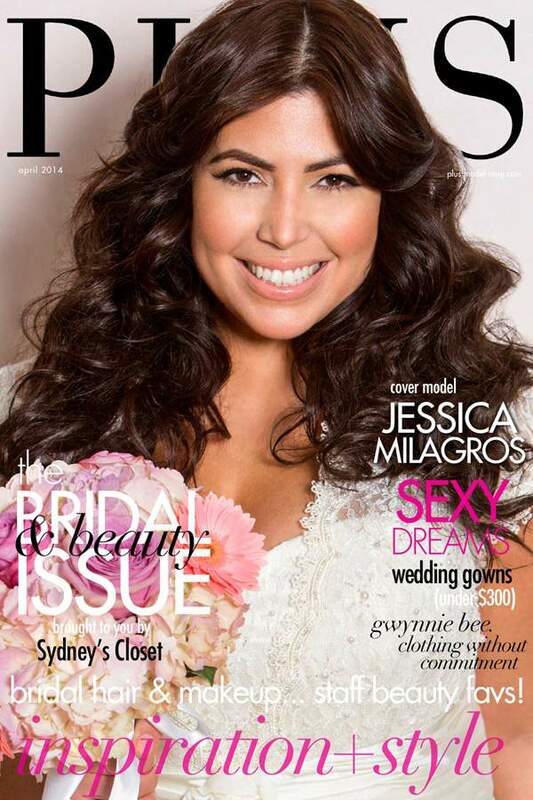 Plus Model Magazine’s new bridal and beauty issue has arrived. See a variety of bridal related tidbits such as bridal gowns, bridesmaids dresses, lingerie and more! Blogger Nicolette Mason sat down for an interview with the Huffington Post where she talks plus size fashion, her success and experiencing size discrimination while shopping. This is a great read. There is a trend happening and I like it. Companies are doing more and more marketing of real women’s bodies and not just using stick thin over airbrushed models. The New Yorker does a great job of articulating what’s going on. Let’s hope this trend of body diversity continues. Amani Terrell is an everyday woman in California this week decided to do what even the thinnest of women don’t have the balls to do. She strutted her 260 pound self down Hollywood Boulevard in a bikini like what! Her goal was to promote healthy self-esteem. I ain’t even mad, work it boo! Prom season is here. Don’t worry plus size teen divas, there are plenty of options for you! Check out our guide to red carpet worthy prom dresses. I think I’ve said this before, but I’m gonna say it again I’M OBSESSED WITH MONIF C! Their options never disappoint. Check out these new arrivals so you can see what I’m talking about. Get right for Spring. Finding chic options for work when you are plus size and average height can be frustrating, so I only imagine it’s twice as hard to find workwear when you are plus size and petite. We’ve managed to find 6 petite plus size work options for your Spring wardrobe. If you’re a fan of Parks and Recreation than you must be a fan of Retta aka Donna on the show. 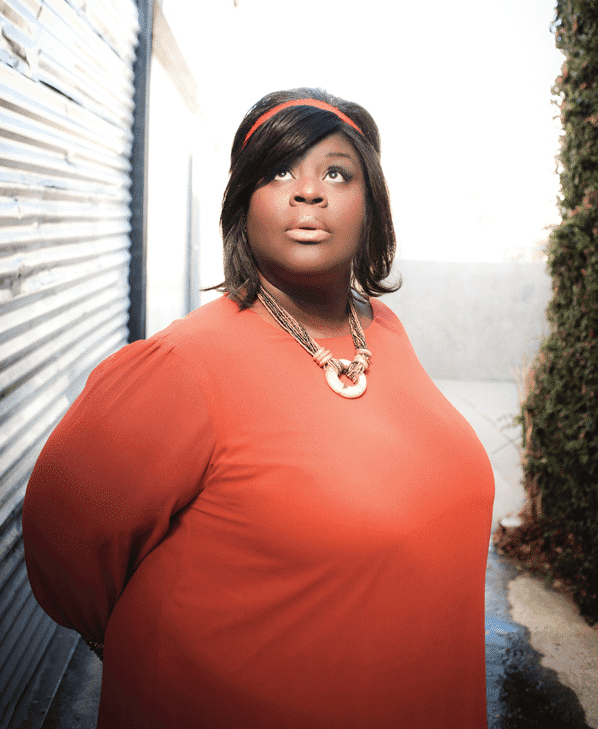 Marie was able to grab a minute to interview Retta and its a must read! Plus size retailer IGIGI has a fresh Spring look and we’ve got the first look. Got news? Submit a link and it just may be added to next week’s round-up! It is a Spring #TCFStyle Giveaway with eShakti!